Bugbyte Forums - Subscribe to the community! 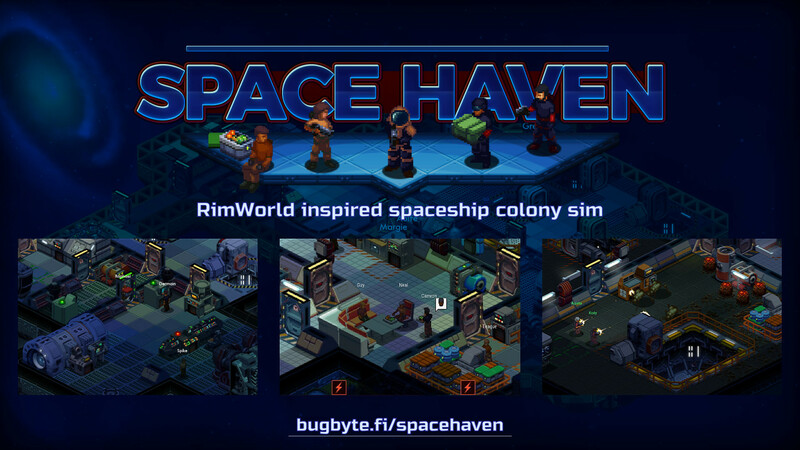 Bugbyte Forums > Space Haven Forums > Space Haven General Discussion > Subscribe to the community! Full Version: Subscribe to the community!